Americans Are Clueless About the CLUE Database. What is CLUE? CLUE is a little-known database called the Comprehensive Loss Underwriting Exchange (CLUE). 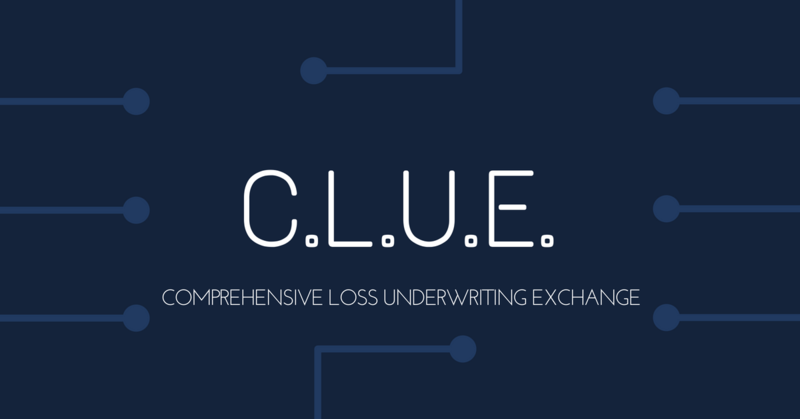 CLUE is a little-known insurance company database called the Comprehensive Loss Underwriting Exchange (CLUE). It is maintained by LexisNexis Risk Solutions and is used by most insurers to report and check the claims history of both homes and drivers. Every month insurance companies submit information into the CLUE database. Insurance companies also request this data. The CLUE system searches its database for information that matches the requested search criteria. A CLUE report is then generated and forwarded to the insurance company. The CLUE report shows all losses found by matching the search criteria to loss information reported within the past seven years from the date of the request. Insurance companies use your claims history to decide if they will offer you coverage and how much you’ll pay. It is important to understand what is on these reports to ensure you aren’t being overcharged for insurance coverage. People everywhere are almost entirely unaware of how the CLUE database affects their insurance rates. In most states, an inquiry about property damage can be added to your CLUE report and used against you, even if you never file a claim! CLUE reports are linked to individuals who filed claims, but they are also linked to the vehicle or property for which the claim was filed. You might buy a used car and discover that the insurance on that car is extremely high because the vehicle was damaged in an accident before you bought it. The typical car owner has no idea that the CLUE database exists, that is, until an insurance company rejects their insurance policy or they experience an increase in their premium. The insurance companies share information between one another, but don’t disclose the information to customers unless you specifically request a copy of the report. The secret nature of CLUE listings prevents customers from protecting themselves against false or incorrect claim information, even though the information has a direct bearing on their insurance costs. The information is collected and posted by the insurance company without any input from the customer whatsoever, without consumer knowledge or consent. You have the right to view your CLUE file any time you wish. Protect yourself by asking your insurance representative if they participate in the CLUE database. In California, any insurer who issues an insurance policy which reports claims history or loss experience to a database such as CLUE must provide the insured with a disclosure. CA Insurance Code Section 791.28. 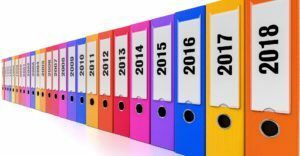 If you would like more information about how to deal with your insurance company we will provide a free consultation and free case review.